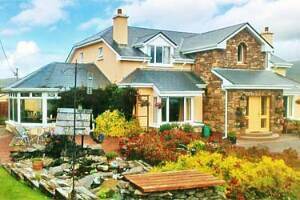 Four Star Irish Tourist Board approved Bed and Breakfast. 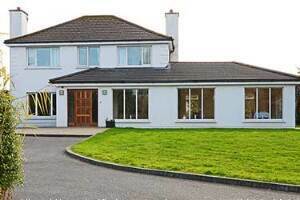 Set in 2 1/2 acres of private grounds, a twenty five minute walk from Killarney town. 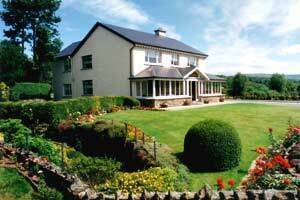 Shraheen House is a family-run B&B. You will experience the warmest of Irish hospitality when you stay with us. All rooms are en-suite. Extensive breakfast menu served with our speciality - Maureen's home baking. Free WiFi throughout. 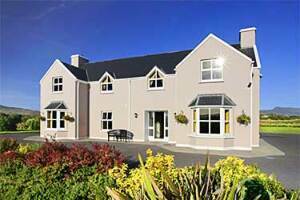 At Elyod House, we provide top quality Bed and Breakfast accommodation. 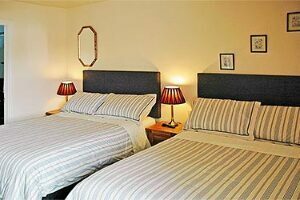 We have 5 en-suite bedrooms double/twin/triple. We offer an extensive breakfast menu, fresh ground coffee and home baking, all served in our spacious west facing dining room with ash floors. 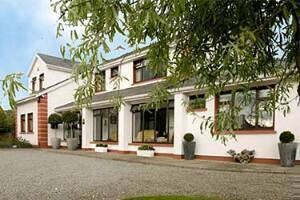 We are perfectly situated for the Killarney Races as the course is just a short walk down the road. 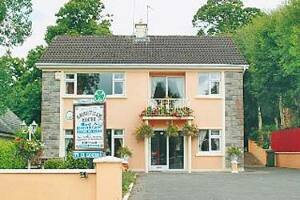 We are on the verge of the Killarney National Park and the town centre is 10-12 minutes walk. Day tours of the majestic Gap of Dunloe, Ring of Kerry and Dingle peninsula, can be organised with pick up at Elyod House for your convenience.We are 3 km from the historical Muckross house, gardens abbey and Torc waterfall. We at Elyod House extend a traditional Irish welcome to you, and look forward to making your stay here with us an enjoyable one.